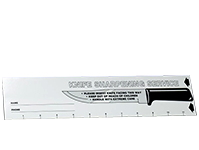 Knife sharpening can be as up-to-date as the rest of your operation because the Tru Hone System gives you a perfectly sharpened blade in a fraction of the time required by old fashioned methods. 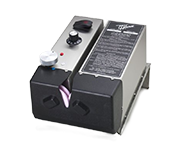 Tru Hone has proven it can solve the cost and labor problems that outdated stone sharpening presents. 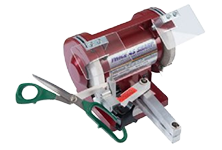 It is designed to do the complete job - sharpening, thinning and honing - quickly, precisely and economically.